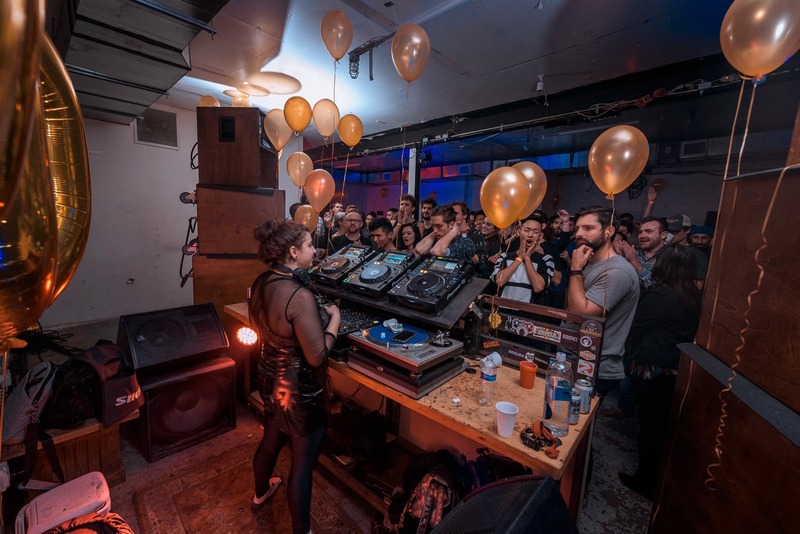 The name ROAM has become synonymous with Washington DC’s DIY electronic scene, as its founders’ have continuously delivered on their mission of bringing “unconventional club music in unconventional spaces” to the DC dance community for over five years. Their latest project, the label ROAMANCE, sees them apply this same ethos, with a focus on highlighting some of American techno’s more experimental and underrepresented artists. 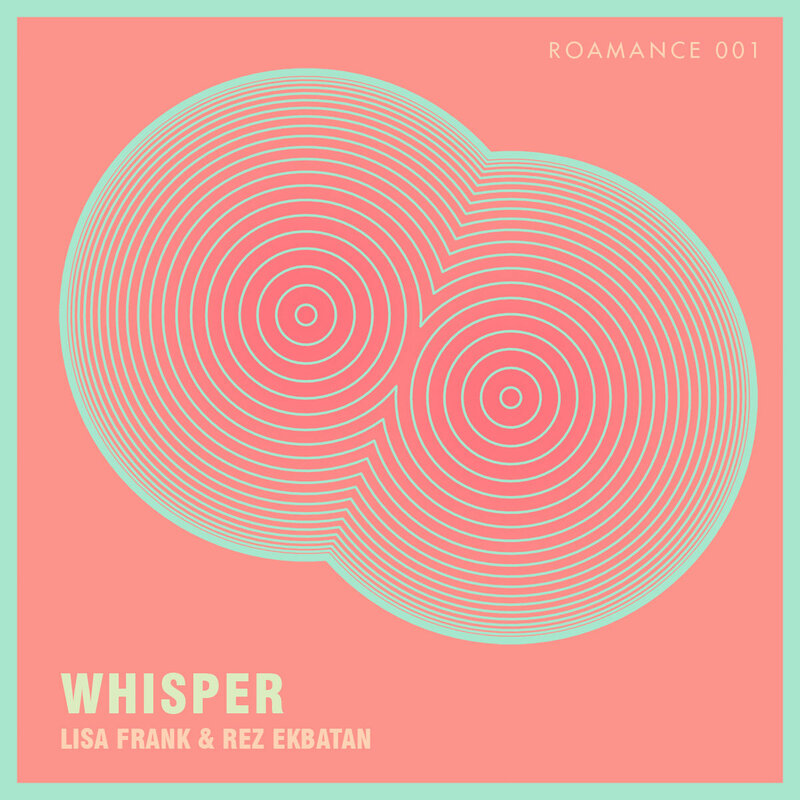 The label’s first release, “Whisper”, is an original track by one of ROAM’s founders and resident DJs, Lisa Frank, along with DC-based producer and DJ, Rez Ekbatan. 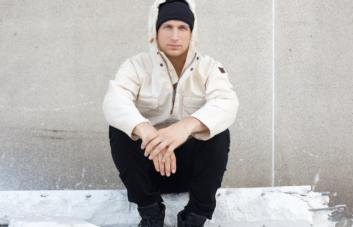 “Whisper” pays homage to the early- and mid-90s club sounds of Miami bass, Atlanta bass, freestyle and electro, and is inspired by artists such as Ghost Town DJs, 69 Boys, DJ Sneak, Fast Eddie and 2 Live Crew, who influenced Lisa Frank’s sound and style. With background textures created using recordings from South Beach, along with the utilization of breathy and sensual vocals, the track exudes both a sheer intensity and ecstatic escape. Along with the title track, ROAMANCE 001 includes six remixes of “Whisper”, showcasing the diverse talents of Jett Chandon, Juana, Ariel Zetina, Jasmine Infiniti, TonalTheory and Outputmessage. DC-based Jett Chandon approaches the track with stutter-step percussion, while chopping the vocals into singular expressions. Lively drums create a dizzyingly energetic effect, but is balanced by quieter moments of echoing bass and sandpaper whispers. Local DC hero and Discwoman signee, Juana, turns the track on its head, creating a late-night trip with surreal, stripped vocals and driving hi-hats. Bass-heavy and intoxicatingly rhythmic, Juana’s remix instantly feels at home in one of her DJ sets, representing the type of soulful techno sounds that she typically champions. “Hopefully it works,” a voice repeats over the intro to Chicago artist, Ariel Zetina’s, remix, before a techno whirlwind knocks you sidewise with its impact. Thumping and thriving, the remix is pure jubilant techno, the type of 4×4 wonder that gets the crowd cheering with childlike excitement. “Thinking about you,” the voice repeats throughout, relaying the percussion’s raw intensity and hypnotic power. New York DJ and producer, Jasmine Infiniti, similarly approaches the track with sheer force, amplifying the bass and using metallic sounds for an icy, cutting effect. 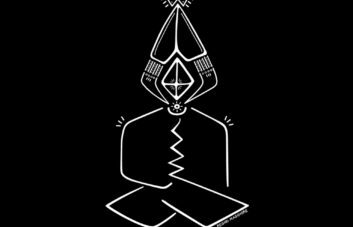 It’s nonstop energy, drawing you deeper into its vortex with reverberating drums and cavernous vocals. Marching with earth-shattering strength, the remix by DC duo, TonalTheory, is dark and piercing. It reaches through the speakers to rattle you, instantly transporting you to a sunrise dancefloor where everyone’s miraculously still standing after dancing all night. The bass alone is so severe that it borders on apocalyptic, and is further aided by the track’s ominous vocalizations. DC-based artist, Outputmessage, takes the most unexpected approach, playing up the background samples of incoherent conversations to exude a party-like atmosphere. The overlaying vocals are wonderfully psychedelic, offering a whimsical sense of humor not present throughout the other remixes. It’s reminiscent of Kyle Hall’s experimental approach to vocals, and infuses the track with elements of house music that take it to a refreshing new territory. “Whisper” is out now on ROAMANCE and available for purchase on Bandcamp.